GX-57 1/625 Space a truly great hero. 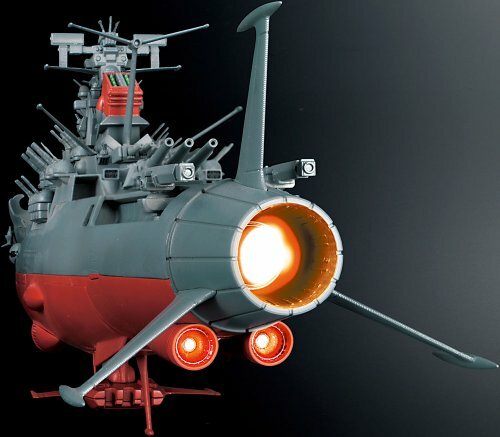 GX-57 is the part number for this notable Star Blazers toy. 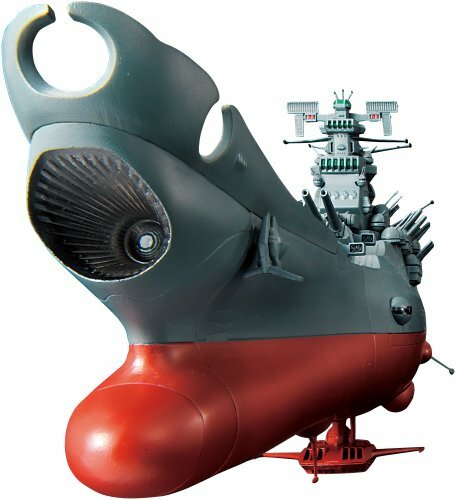 A listing of characteristics are weight: 1400g (1. 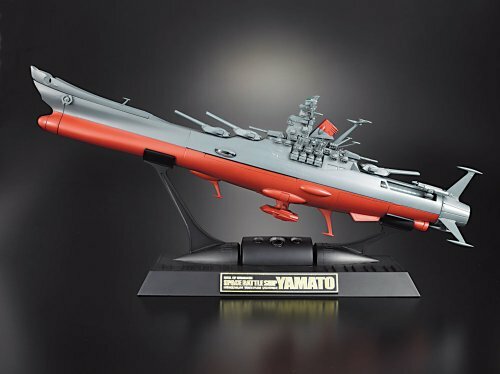 4kg), 1/625 scale completed model, star blazers yamato and december 2010 release. 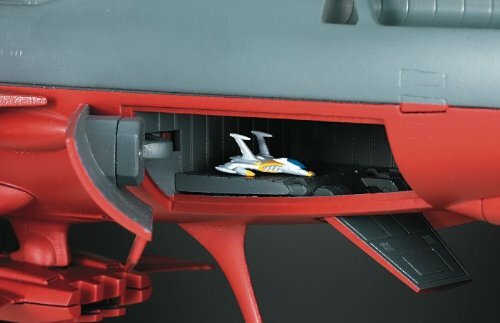 For more information on this model, click on our partners via the add to shopping cart button below. 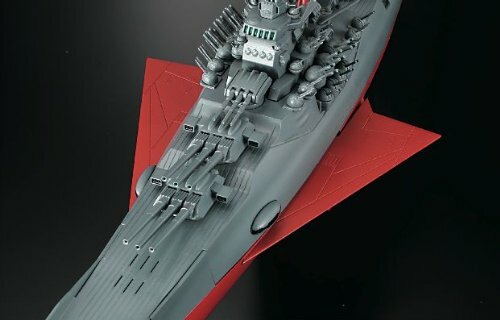 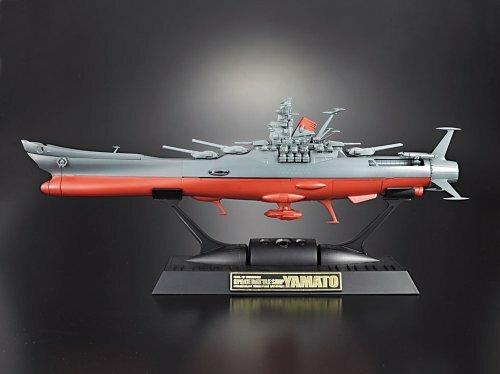 The newest space battleship Yamato, 17-inch length, is packed with great gimmicks. 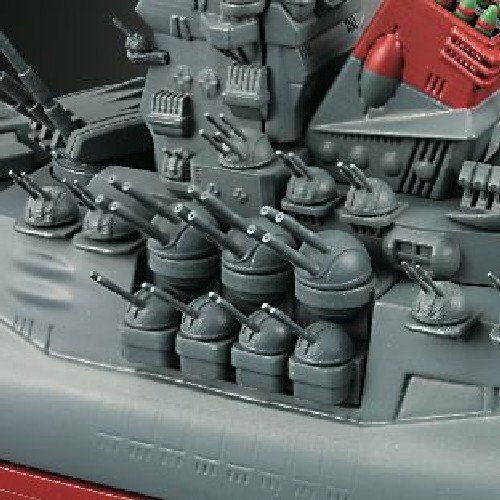 Panels and hatches open, revealing inner detail and accommodating the included eight small spacecraft (Cosmo Zero, two Black Tigers, Kato and Yamamoto's Cosmo Tiger IIs, a three-seat Cosmo Tiger II, an ambulance ship, and a Type 100 search craft ). 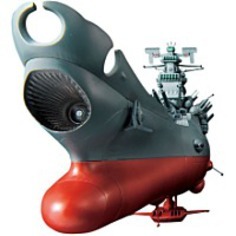 An IR remote controller can play 4 music tracks (the theme from the original Yamato, infinite universe, Black Tiger, Tiger New Cosmo) , six different digital sounds (sound wave gun fire, gun shot sound wave, gun shot sound, laser gun firing sound pulses, Fire engine sound, audible alarm) , and the full-color LED lights on the wave cannon, reactor engine nozzle and main bridge. 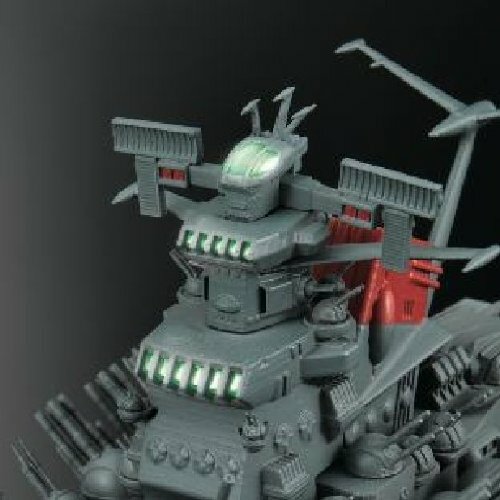 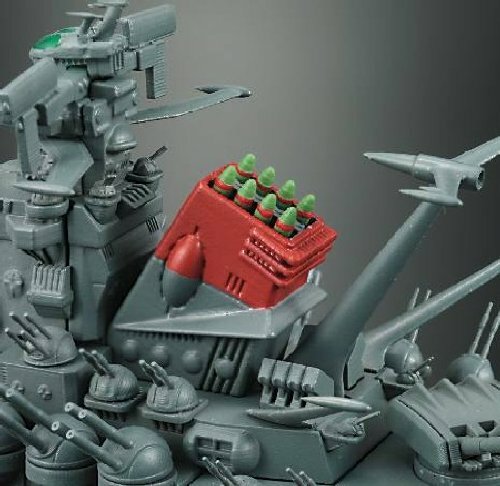 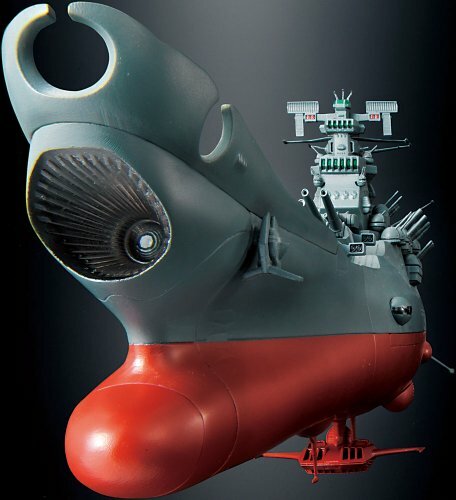 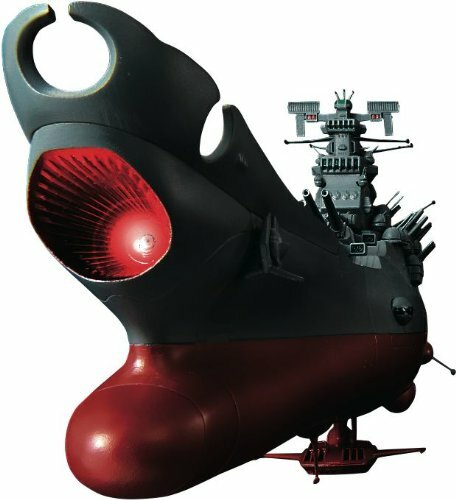 Yamato will also incorporate an in-scale Drill Missile, able to be fitted into the bow to recreate on the list of enemy Gamiras' most memorable attacks! 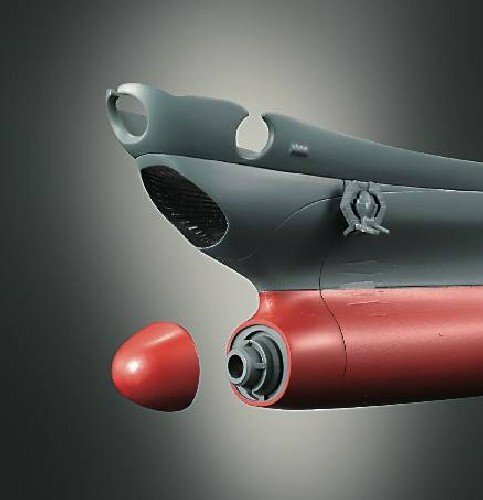 Package Dim. 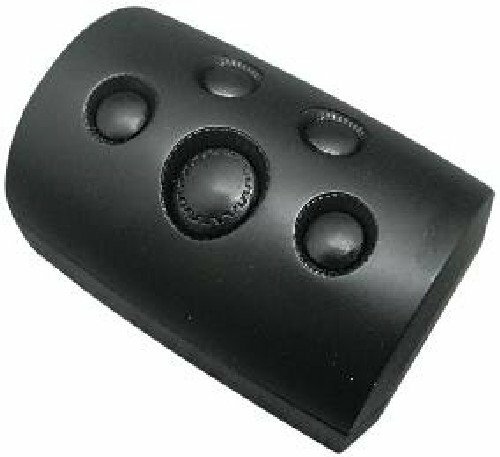 : Height: 4.96" Length: 19.06" Depth: 9.13"